Back in my old bathroom, I wanted to show you my favourite facial oils. I use oils nearly daily in the evening as a key part of my routine. I take the time to really massage them in to hydrate and stimulate my skin. When I have time, I make sure to bring it down to my neck and onto my shoulders. To do this I use a variety of different oils that all contain the most beautiful ingredients that feel both comforting and nurturing on my skin. 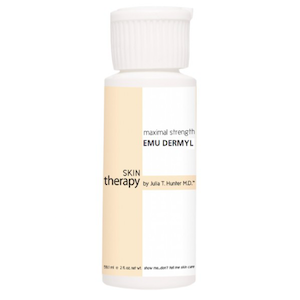 Emu Oil: High in Omega3, Omega6 and Omega9 fatty acids. It helps to reduce any inflammation, nourishes skin cells and can diminish the appearance of wrinkles, scars and blemishes. This oil increases collagen and elastin production. It also re-energises ageing skin and combats sagging and wrinkling skin. As you may already know I love Julia Hunter's range and this EMU oil is no exception. Founded by April Gargiulo, the premise of the brand is "transparent" skincare. The products are free of any ineffective ingredients and toxic chemicals. Grape Seed Oil: It is high in antioxidants and rich in vitamins C, D and E; all of which help in reducing wrinkles and scars. Hazelnut Oil: Rich in vitamin E which promotes hydration in the skin. 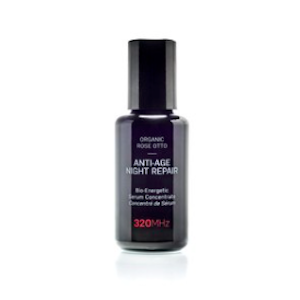 It is also loaded with vitamins A, C and K.
Bergamot Peel Oil: Brightens the skin and controls sebum production. 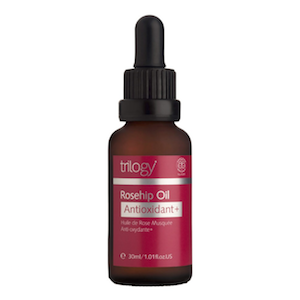 Founded by sisters Sarah Gibbs and Catherine de Groot, Trilogy originally started with a range of five rosehip skincare products. Although the brand's main focus remains with rosehip oil, they now have over 40 SQUs. Rosehip Oil: Helps reduce the appearance of scars. 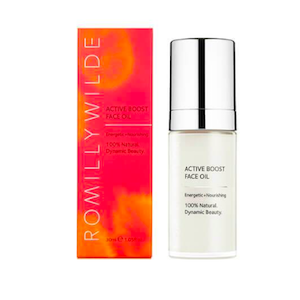 Rosehip Oil is also high in essential fatty acids which improves the appearance of fine lines. This oil has a superfine and lightweight consistnecy that absorbs really quicky into the skin, which in turn means that it will not clog any pores. Founded by Dr Jürgen Klein, a biochemist, and his wife Ulrike, a botanist. 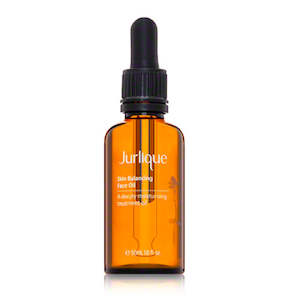 Jurlique is passionate about the healing power of nature. The founders wanted a range that combined the ancient arts of alchemy, herbal medicine and homeopathy. Macadamia Oil: Helps to restore the skin’s barrier function and reduce water loss. It not only contains fatty acids but is also anti-inflammatory. Avocado Oil: Rich in fatty acids and packed full of vitamin E. It also contains potassium and lecithin which nourishes and moisturises the skin. 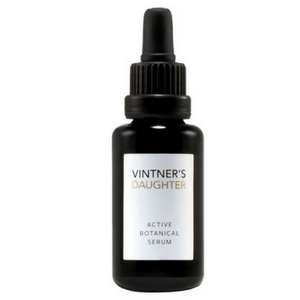 This balancing facial oil restores suppleness and elasticity. The vitamin E contained in this product helps protect against environmental aggressors. It also gives radiance and keeps my skin hydrated. The Ordinary is part of the Deciem group founded by Brandon Truaxe. 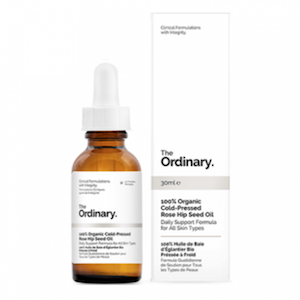 The Ordinary offers high performing products that do not contain misleading ingredients at an affordable price. Rosehip Oil: Rich in linoleic acid, pro vitamin A, and omega fatty acids. It helps to reduce the signs of photo-ageing as well as helps to improve skin tone, texture and pigmentation. Rosehip oil contains natural tropical trans-retinoic acid (vitamin A). It can also help regenerate damaged skin tissues thanks to its high content of unsaturated essential fatty acids. This oil is my favourite budget option. Founded by Paul Berrow. His love of oils originated from his family love for aromatherapy and homeopathy. Rose Otto: It can improve acne, restore hormonal imbalances and reduce rosacea. Rose Otto is both antibacterial and moisturising. Moringa Oil: Rich source of vitamin A, vitamin B, vitamin C, vitamin D and vitamin E. It is anti-inflammatory and removes any impurities. This oil is one of my favourites packed full of active plant botanicals to help stimulate and improve the skin's elasticity. It also helps promote radiance and is formulated to lock moisture within the epidermis to improve the texture and tone of the skin. Founded by Susie Willis. She uses ‘adaptogenic’ actives in her products which corrects any skin imbalances. Wild Abyssinian Oil: Resistant to oxidation unlike many plant oils and contains a high percentage of C22 fatty acids. Wild Abyssinian Oil is both anti-inflammatory and conditions the skin. Camelia Oil: Excellent moisturiser, full of Omega6 fatty acids which helps to keep skin supple. This oil is more of a serum than an oil. It is extremely hydrating and absorbs really easily. It also has a boosted charge of active nutrients which gives the skin a beautiful glow.